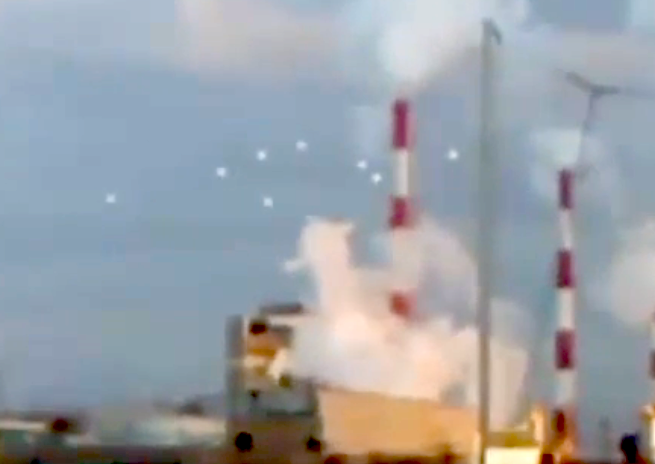 UFO SIGHTINGS DAILY: White Cloud Orbs Move Across Osaka, Japan On July 2015, Raw Footage, UFO Sighting News. 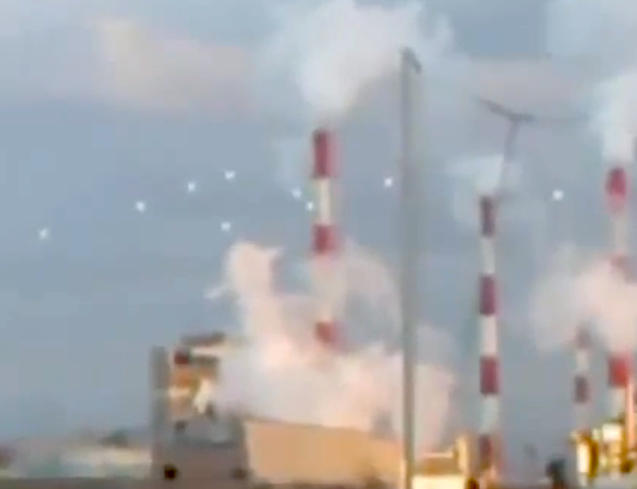 White Cloud Orbs Move Across Osaka, Japan On July 2015, Raw Footage, UFO Sighting News. This is very interesting footage. These orbs stop, then separate, and then begin moving away to the right, all while a single orb stops and waits where it is. They may be investigating nuclear power plants in Japan, as well as their condition, to predict what future events may happen. Very cool, they mention Streetcap1. A video shot in Japan’s port city of Osaka has been making the rounds online, displaying a swarm of white spherical objects of unknown origin flying across the sky. The low-quality footage has triggered speculation over extra-terrestrial life and UFOs. The two-minute clip shows the mysterious round objects moving quickly in the sky, while following a dance-like pattern. The footage, which has since been reposted a few times from a Japanese YouTube channel, left many viewers puzzled as to what the flying anomalies could be, and also spurred conspiracy theories. Some reports pointed out that the Japanese UFO sighting closely resembled the white lights witnessed in June over Hyde Park in London, UK. However, the sighting in London was very brief, with the objects disappearing within seconds, making it a difficult comparison. In one of the most recent UFO sightings, a massive alien spacecraft was “spotted” near the sun by ufologists viewing NASA pictures captured by the Solar and Heliospheric Observatory (SOHO) on July 15, 2015. A video released by YouTube user Streetcap1 speculates as to the nature of the object.